Jonathan looks at New Comic Book Day titles for 03/08/2017 and the expected new titles for 03/15/2017. For the Ramble On, it is time for our regular monthly analysis of sales numbers, both nationwide and in the shop. 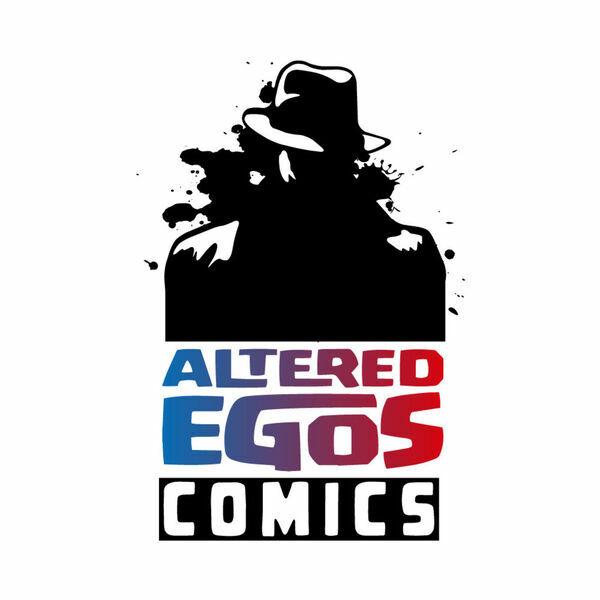 Jonathan takes a run through the February 2017 sales numbers as provided by ICv2 and compares those to in shop sales at Altered Egos Comics & Games.